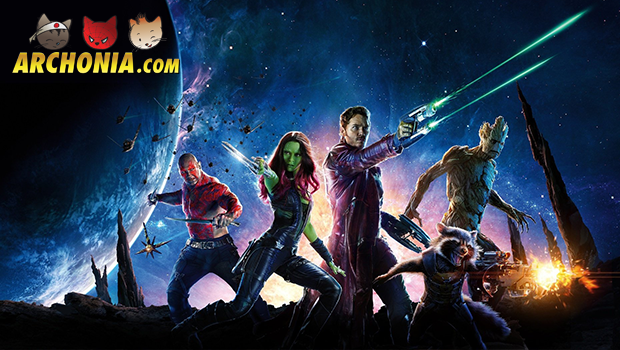 Guardians of the Galaxy Soundtrack Goes Gold, More Than 500,000 Copies Sold! We all loved the soundtrack from Guardians of the Galaxy, and so did you! Marvel Music said they sold more than half a million copies worldwide of the Guardians of the Galaxy: Awesome Mix, Vol. 1. It has been officially certified Gold! The Guardians of the Galaxy soundtrack has been certified Gold, after selling more than 500,000 copies worldwide. Marvel.com released this statement. It’s only the second chart-topping soundtrack of 2014, after the major success of the Frozen soundtrack. The album hit the top spot in more than 60 different territories on iTunes and peaked on #1 on the Billboard 200 for two weeks. Not a big surprise since the songs are brilliant and appeal to men and women of all ages. Still haven’t heard the soundtrack? Check it out here! Yes, that is the full album. Previous Post : Watch Gotham S1/E2 Next Post : A new Crisis in the New52?